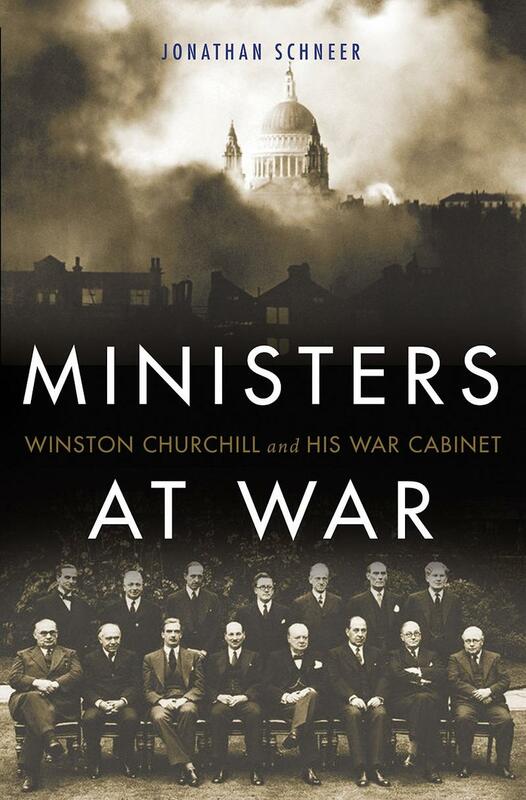 Historian Jonathan Schneer joins us to talk about his new book on Winston Churchill and the politics of the Second World War, Ministers at War. 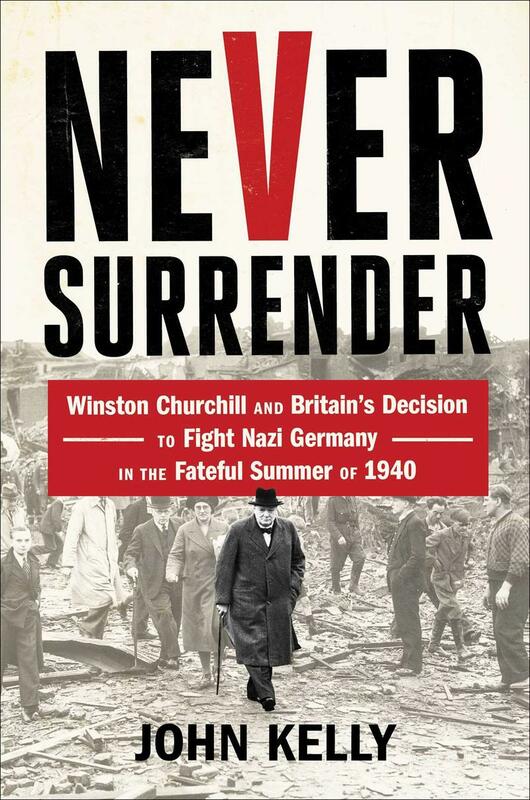 Schneer says while Churchill’s most notable contribution was to rally his embattled country behind the war effort, he highlights yet another major achievement: the putting together and managing of the domestic coalition that allowed Britain to mobilize all of its resources for war. The team he put together was extremely talented, but they were also ambitious, self-confident, and opinionated. 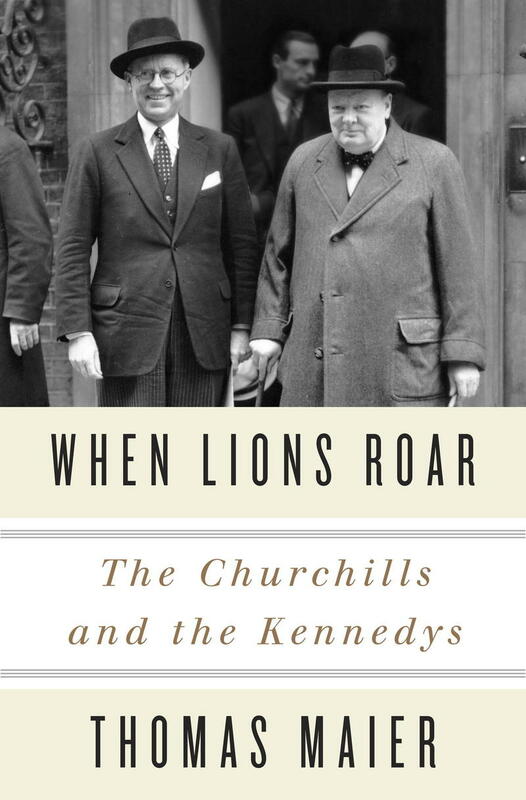 When Lions Roar begins in the mid-1930s at Chartwell, Winston Churchill's country estate, with new revelations surrounding a secret business deal orchestrated by Joseph P. Kennedy, the soon-to-be American ambassador to Great Britain and the father of future American president John F. Kennedy. From London to America, these two powerful families shared an ever-widening circle of friends, lovers, and political associates – soon shattered by World War II, spying, sexual infidelity, and the tragic deaths of JFK's sister Kathleen and his older brother Joe Jr. By the 1960s and JFK's presidency, the Churchills and the Kennedys had overcome their bitter differences and helped to define the “greatness” in each other. Acclaimed biographer Thomas Maier tells this dynastic saga through fathers and their sons – and the remarkable women in their lives – providing keen insight into the Churchill and Kennedy families and the profound forces of duty, loyalty, courage and ambition that shaped them. Fearless on the battlefield, Churchill had to be ordered by the king to stay out of action on D-Day; he pioneered aerial bombing and few could match his experience in organizing violence on a colossal scale, yet he hated war and scorned politicians who had not experienced its horrors. He was the most famous journalist of his time and perhaps the greatest orator of all time, despite a lisp and chronic depression he kept at bay by painting. 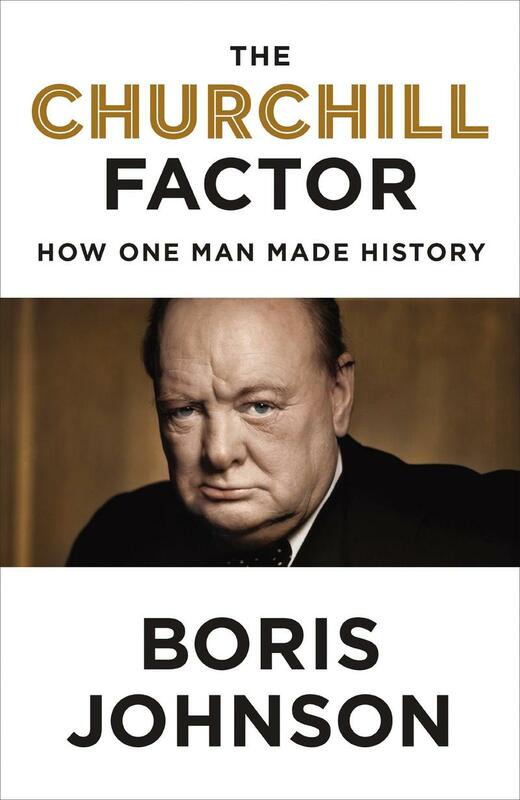 On the fiftieth anniversary of Churchill’s death, Boris Johnson celebrates the brilliance of one of the most important leaders of the twentieth century in the book, The Churchill Factor: How One Man Made History. In modern memory, Winston Churchill remains the man with the cigar and the equanimity among the ruins. Few can remember that at the age of 40, he was considered washed up, his best days behind him.